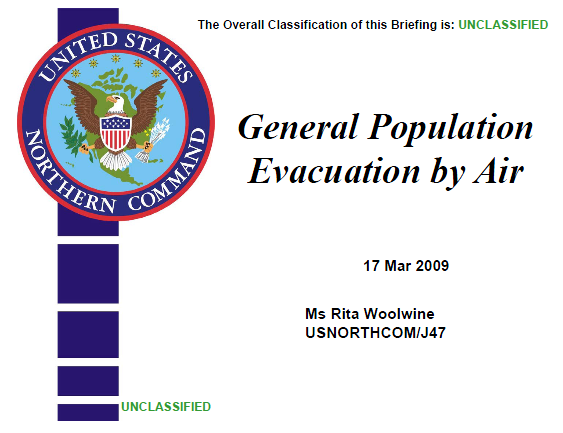 Planning guide is for release to FEMA National and Region Headquarters planners, Defense Coordinating Officers (DCOs), and USNORTHCOM Component Commands; with the intent that these planners will pass the Guide on to all state, territory, and major metropolitan area lead emergency managers. 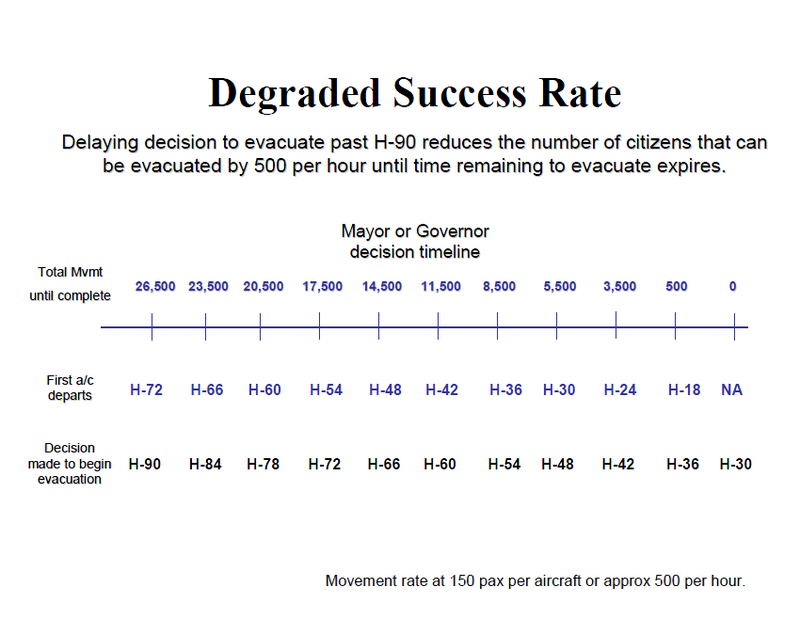 • It is intended as a tool for any state, territory, and major metropolitan area emergency managers to use. 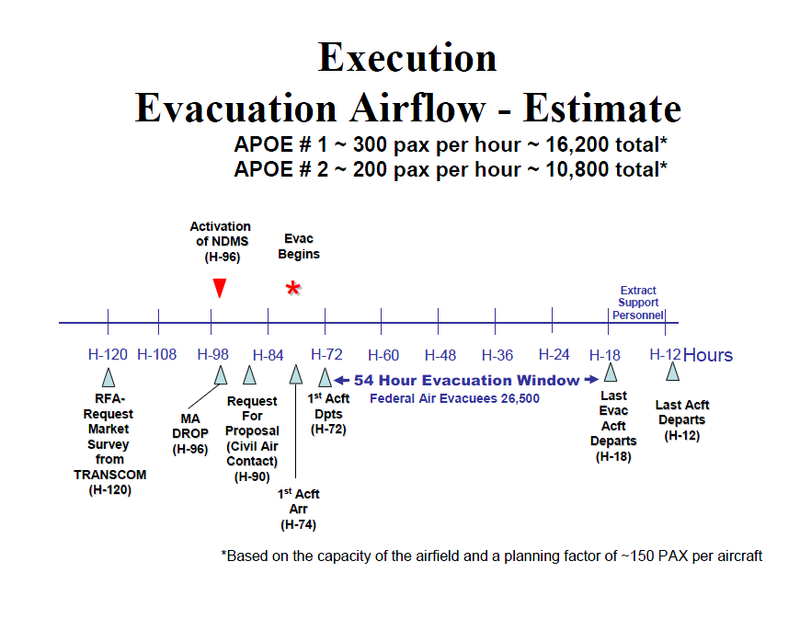 • This guide provides a list of questions (primarily found in Enclosure 1), the answers to which provide the information needed by DoD (USNORTHCOM and USTRANSCOM) to effectively support an evacuation using air assets.